Thinning hair or hair loss? 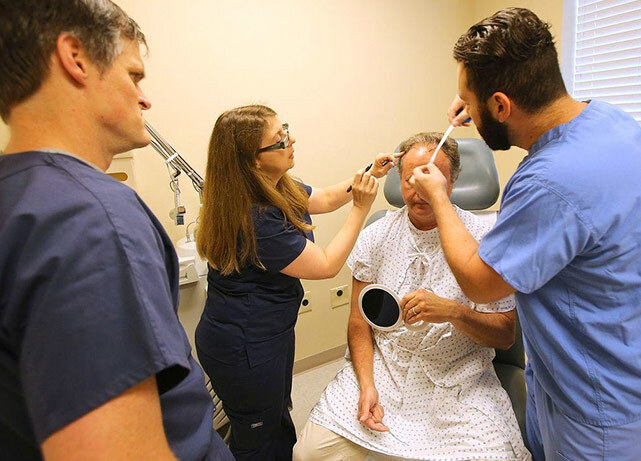 Schedule a free hair analysis with our team at The Hair Transplant and Restoration Center. 844.994.HAIR we are now offering multiple restoration therapies, including transplant, in Panama City, Santa Rosa Beach, Gulf Breeze, Tallahassee, and Dothan, AL.